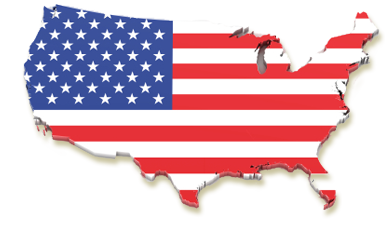 We use our licensed mortgage broker in the USA for the processing of all our American mortgages. The maximum loan to value we are able to offer in the USA is normally 60% to 70% for the purchase of a second home/holiday home. Mortgages can be up to 30 years (no age limit). With a qualifying visa, it is possible to borrow up to 80% loan to value for the purchase of a main residence. This would normally be through a work transfer or setting up a subsidiary company in the USA. If you are buying the property as an investment, the maximum loan to value is normally 50%-60%, although in some instances higher loan to values can be obtained for the purchase of property portfolios. Minimum loan size is normally $100,000 with most lenders, although exceptions can be made in some instances.